I have been a vegetarian all my life and until very recently, I always found it very hard to eat out , finding suitable vegetarian food when I went abroad, or simply explaining to people that it was not OK to eat fish or animal products added to vegetarian dishes. I thought I had it hard but I have a friend that has a gluten intolerance and it seems that for her its is even more difficult to find places that will have a dish that is gluten free. Furthermore there are limited ready meal options for people with a gluten free diets. However this is about to change as Coori have developed a delicious range of gluten free products that are perfect for people with allergies, gluten free diets and nut allergies. Coori has created a range of free from foods that taste fantastic whilst being free from any ingredients that you might wish to avoid. The Coori offering includes ready-to-eat dishes, treats and every day ingredients that are dairy free, wheat, gluten and nut free, with a focus on taste and texture so that those following a ‘free from’ diet can enjoy all their favourite foods without compromising on quality. All products are taste tested by Coori’s team of experts who also ensure that there is no cross-contamination when producing and packing the foods. Products include fresh and dried pastas, bread flours and pizza bases, snacks like biscuits and chocolates, pre-prepared meals and sauces, and much more. The company will also offer The Coori Monthly Subscription Box which showcases ten unique and delicious free-from recipes a month, delivered to your door with the ingredients to make them at home. 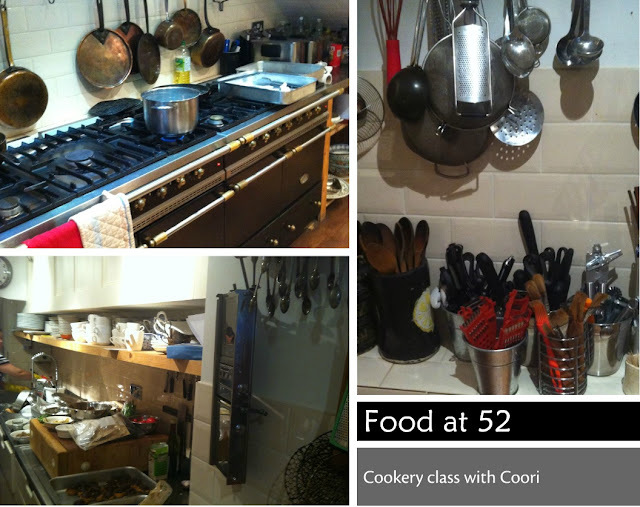 A series of Coori cookery classes with top chefs will also be available to teach the art of free-from cooking. I was fortunate to attend one of these gluten free cookery classes at Food at 52. 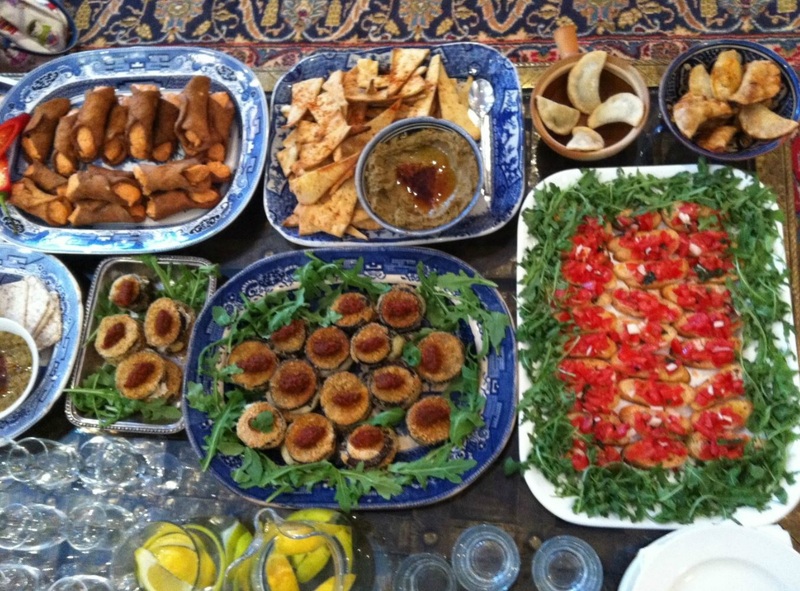 The evening was so much fun and we didn't even realise that the spread of nibbles and appetizers on offer were gluten free. They all tasted amazing. Food at 52 has amazing kitchen space where we were taught how to make gluten free ravioli from scratch served with sage butter. I didn't realise that making pasta from scratch could be so easy and that working with gluten free flours is not as difficult as one would anticipate. 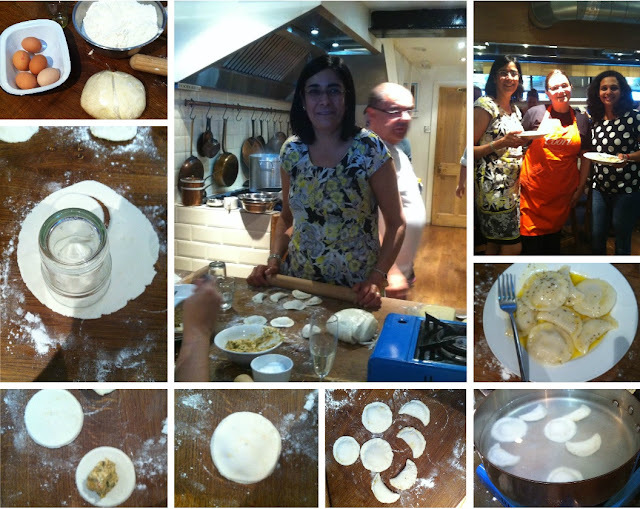 We created our own ravioli with various fillings and enjoyed it for our meal with gluten free profiteroles as dessert. 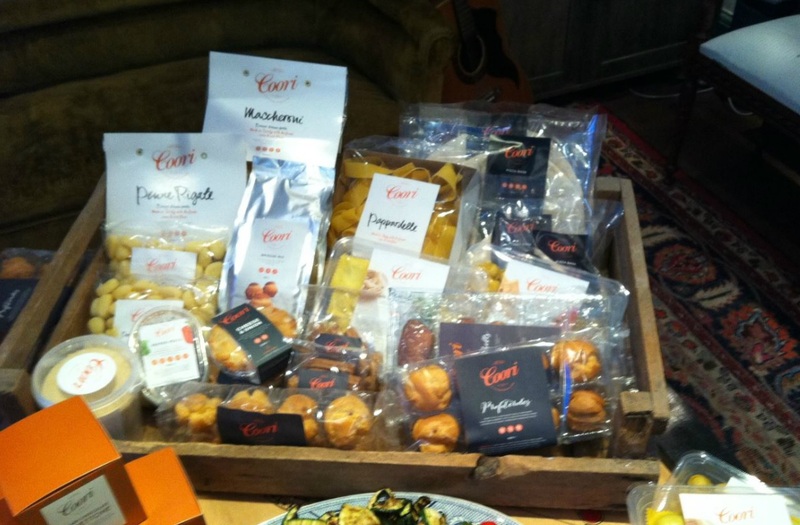 It was a really enjoyable event and I am really excited at the range of products that are available from coori. I can now create a lovely gluten free product hamper for my friend for her up coming birthday. 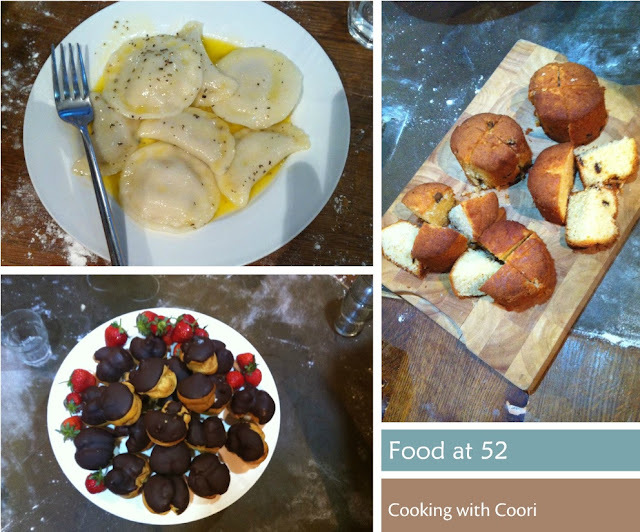 I was invited to the cookery class by Coori, all the views and opinions in this post are my own and of my own experience. Pictures are lovely. The food looks yummy. I will be trying it. This looks so yummy. I hope it was tasty as well. I don't usually eat gluten free but ravioli looks good. There is definitely so much more choice for veggies and gluten free now. That sounds fantastic. I've been experimenting with vegan-gluten-free meals recently and have found some great gluten-free alternatives to pasta, bread etc but have never seen these so will give them a try! everything looks delicious, that ravioli and those profiteroles look so yummy!